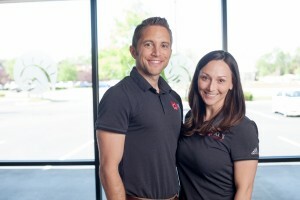 Philosophy: Dr. Jet and his wife Darnell believe in a holistic approach to maintaining balance, vitality, and peak health performance through regular chiropractic adjustments, optimum nutrition, daily exercise, supplementation, “medication” through essential oils therapy, and eliminating toxins and stress. Dr. Jet’s philosophy when treating patients is that structure = function. When the bones and joints are misaligned, it creates added stress on the body that is often hard to overcome. This creates added stress on the muscles, tendons and ligaments that are attached to those bones and joints. By removing the misalignments, there is less nerve interference, and the body is able to heal itself. When your body’s structure is sound, your function will be optimal thus reducing injury, pain, and ultimately… disease. Dr. Jet is a father of 1 amazing little dude, Crue. Crue was born with Spina Bifida, an injury to the spinal cord which can lead to paralysis and/or organ dysfunction. Dr. Jet started adjusting Crue at the age of two months old. Through chiropractic care and numerous physical therapy sessions Crue is now able to walk and do all the cool things that little boys do! Come by the office and you will often see Crue helping daddy “adjust” patients. Other than his family, providing Murfreesboro chiropractic care, and exercise, Dr. Jet’s biggest passion is soccer. Having played soccer in college and touring Africa playing soccer on good will missions, Dr. Jet says that “soccer is permanently embedded into his DNA!” If you poke your head into Dr. Jet’s office you will see his memorabilia and jerseys from “the good ole days”. And 2-3 nights per week you can find Dr. Jet playing in the local soccer leagues. 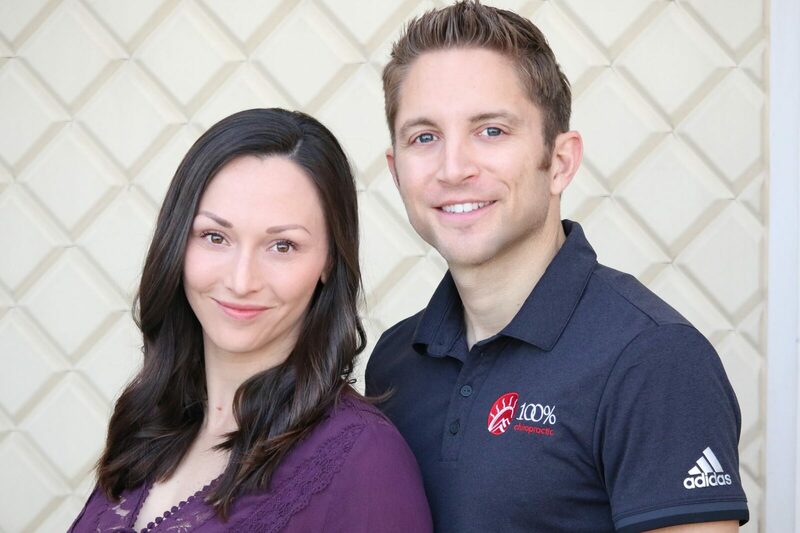 Dr. Jet has worked with: professional international soccer athletes; US Olympic team members; collegiate wrestlers, soccer players, baseball players, and rugby teams; high school football and lacrosse teams; martial arts experts; professional dancers; and collegiate/high school cheerleaders. In his spare time, Dr. Jet enjoys playing soccer in the local leagues, donating his time to coaching youth soccer and mentoring special needs or behavioral troubled youth through the US Youth Soccer Kickback Program. Dr. Jet and Darnell also go to GreenHouse Ministries every Friday afternoon where he adjusts the homeless and less fortunate in our community for free. 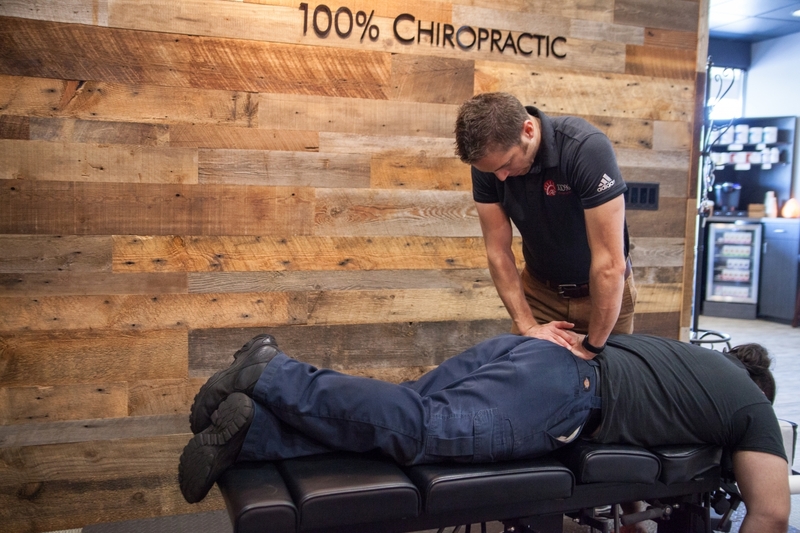 While sports injuries and accident-related injuries lead many to seek relief from our chiropractors in Murfreesboro, these patients are apt to continue with routine treatment. After seeing the many benefits that come from a genuinely whole-body approach to health and well-being, the previously skeptical often become 100% enthusiasts. The services that we offer at our chiropractic center cater to the specific, individualized needs of our patients to relieve pain and help them live a happier, healthier life. Prenatal and Pediatric Care: Prenatal chiropractic care can help soon to be Moms have a more comfortable pregnancy and help her ready her body for the strain of childbirth. Also, we can employ a gentle technique to address common misalignments found in infants, toddlers, and young children. Personal Injury (Auto Accident): Treating patients after they have experienced a physical trauma requires a particular kind of care. First and foremost, time is of the essence as soft tissue damage in and around your spine, if allowed to heal out of line, can cause chronic ongoing issues. Having the less obvious of spinal injuries assessed soon after an accident is imperative. Acute, and soft tissue injuries often get overlooked without the attention of a chiropractor. We have been uniquely trained to look for these subtle and potentially dangerous misalignments. Corrective or Reconstructive Care: Many spinal subluxations do not arise from a traumatic injury or accidents. Over time, certain habits, such as posture, heavy lifting, and even workouts can cause recurring issues with your spine, and by extension your entire nervous system. We use corrective care to help bring back the natural curvature of your spine and return order to your nervous system. With a combination of adjustments, exercises, and massage therapy, patients often experience improvements in sleep quality, energy, mood, pain relief, and more. 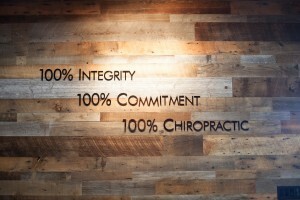 At 100% Chiropractic we can provide treatment to all family members, regardless of age or stage of life. A significant portion of our patients and their families engage in regular wellness care. We believe that wellness care, aimed at maintaining a healthy nervous system, through a combination of adjustments, exercises, massage, supplements and informative workshops, offers our patients optimal living. Other patients may only seek our help after they have had an accident or suffered from chronic pain for some time. In either case, the team will perform Discovery assessments on all newcomers and develop individualized treatment plans. If you would like to learn more about this whole-body approach to well-being and living your life to 100%, please stop by to visit our chiropractors at 100% Chiropractic Murfreesboro on Old Fort Parkway. Serving the Smyrna and Blackman communities. Darnell is Dr. Jet’s wife and is the glue that holds our practice together! She was born with a liver disease but went undiagnosed until she was 15. When doctors finally discovered what was wrong, she was scared and willing to do whatever they told her to. She spent 11 long years in and out of hospitals, bouncing from one experimental treatment to another. Her muscles wasted away, leaving her unable to walk or even eat on her own most days, and she often required the help of a breathing machine just to get comfortable. As the side effects increased, she was given more medications… and then more medications yet again to help with the side effects of those. The cycle seemed to never end. Darnell couldn’t help but think that there must be a better approach to health care than this, so she took a leap of faith and radically changed her lifestyle. She gradually went off of all her medications, changed her diet completely, began exercising regularly… and wouldn’t you know it… over time, her body began to heal! She added chiropractic care into her wellness routine and has finally found freedom from her chronic pain, sleepless nights and countless long term side-effects from treatment that most doctors told her would be permanent. She is officially disease free and has never been stronger, happier or healthier! She grew up in a small mountain town in California and is happiest doing anything outdoors. Since Darnell also grew up traveling the world, she loves nothing more than spontaneous adventures. So far she has visited 27 countries and plans to keep adding to that list as often as possible. If she isn’t at work you’ll find her working out, cooking, offroading in their Jeep or building something in the garage with her power tools. 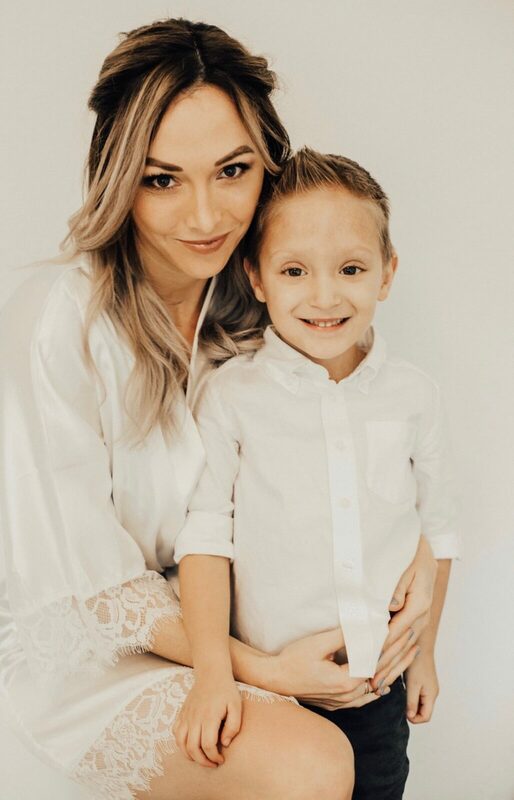 She absolutely loves being a step-mom to Dr. Jet’s son Crue and that little boy couldn’t possibly love his “Mama Darn” more! Before coming to 100% in Murfreesboro, Darnell was a fitness instructor and nutrition counselor. She loves using her experience to help our patients reach their health and wellness goals. More than anything though, Darnell desperately and whole heartedly wants to reach out to those who have lost hope and feel like they are out of answers, because she has been there. She loves and cares for our patients like they are family and strives daily to show others what it looks like to live life at 100%. Andi was born in Texas but moved to Middle Tennessee when she was 6. She and her boyfriend Nathan have the most adorable dogs ever, Grizzly and Kodak! She absolutely loves the mountains and Colorado, but quickly found out that snowboarding is not her gifting, so they enjoy hiking and exploring instead. She loves pretty much anything outdoors, especially playing golf and tennis. 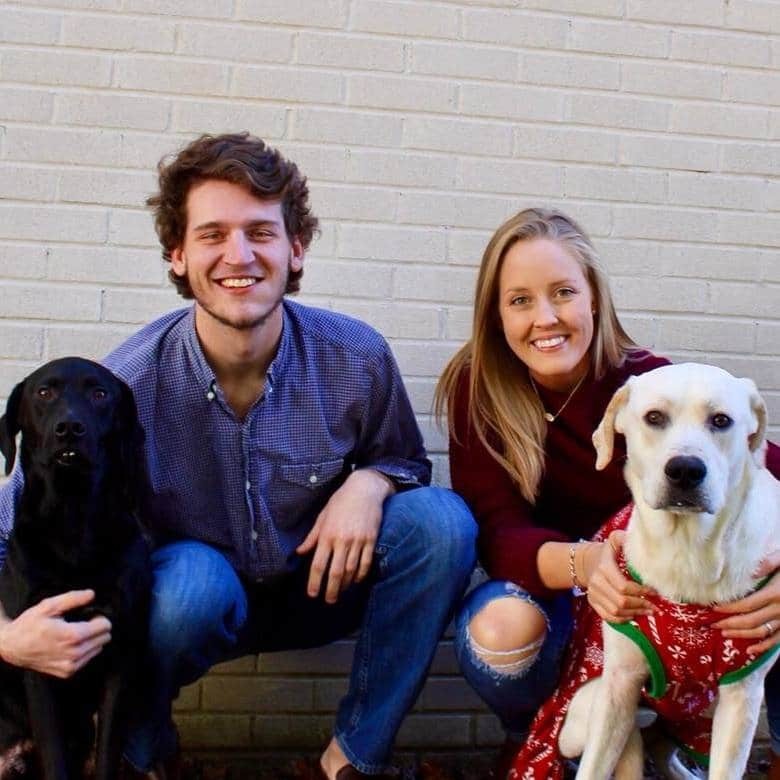 If you ask Andi what her favorite things are she is quick to answer “food and animals”… we are pretty sure our therapy dog Ruger is the whole reason she took the job. 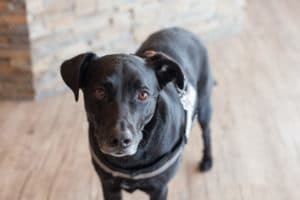 Andi has been with our office since January of 2018 and we plan on keeping her forever! She loves our patients like family, and genuinely cares about the incredible results we see here. 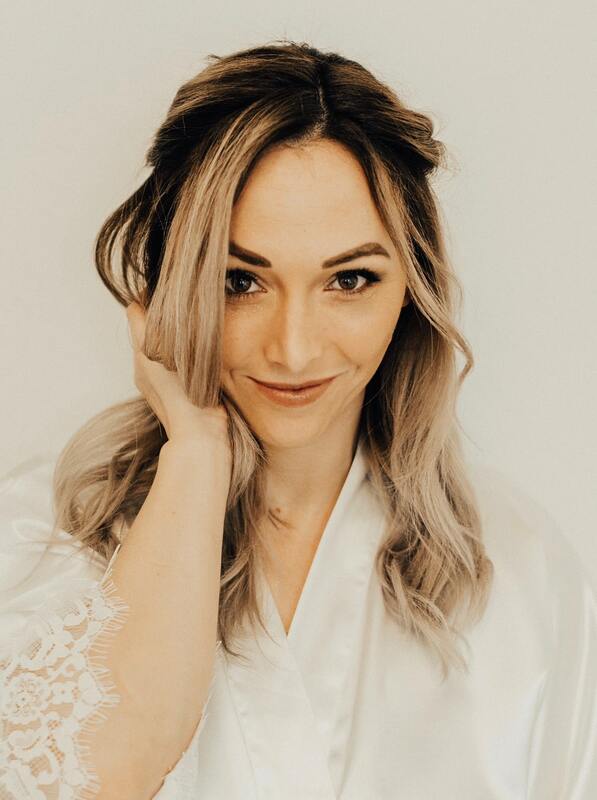 When you call to book your first appointment, there’s a good chance Andi will be the one taking care of you! 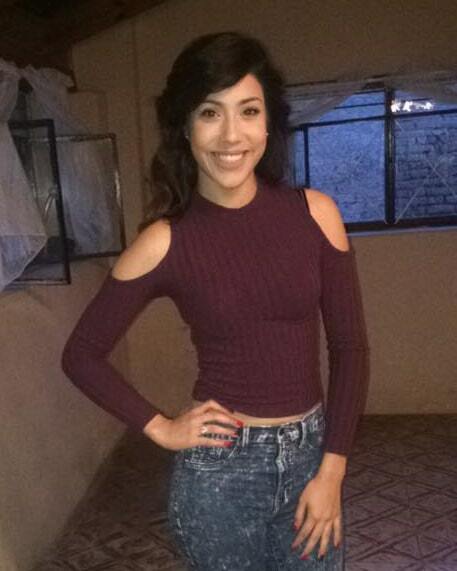 Vanessa is from Los Angeles, California and has only lived in Tennessee since July of 2018. She is incredibly close to her family and since they live in Murfreesboro, it only made sense to make the move out here! Vanessa is bilingual and an incredible asset to our team, helping us to reach the Spanish speaking part of our community. She loves on our practice members like they are her own family, and it’s a pretty safe bet that when you walk into the office you’ll find her holding one of our Chiro babies or playing with a kiddo in the kid’s area! 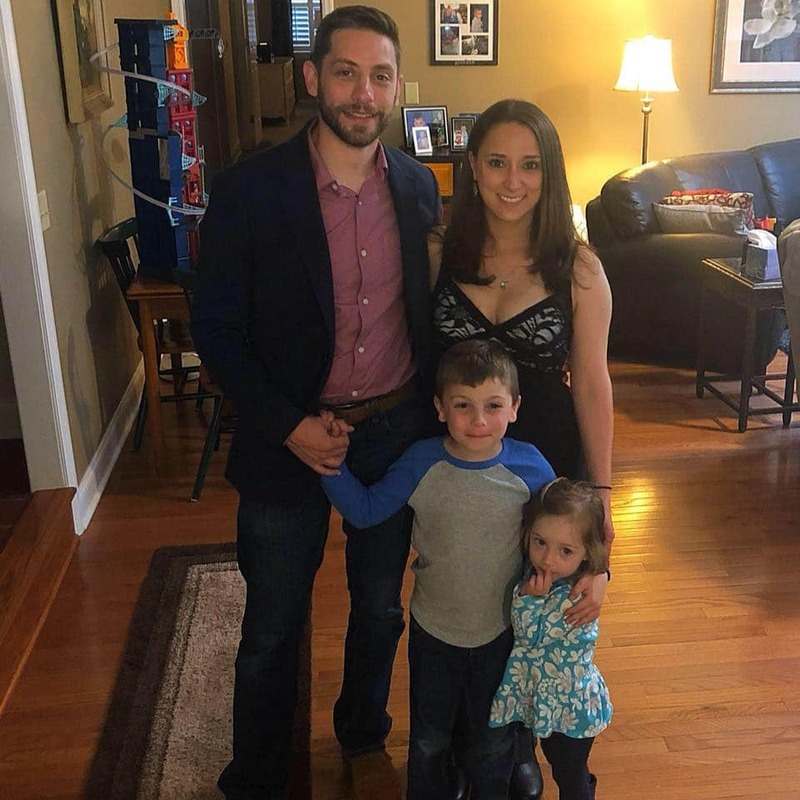 She absolutely loves spending her free time with family and watching her baby nieces grow up. Vanessa also loves getting out and about, especially going to music festivals, concerts, dancing and enjoying the beautiful outdoors here in Tennessee. Even though she loves her new home here, you better believe she will be traveling to Los Angeles and Las Vegas a few times every year. Kayla is a current resident of Chattanooga, TN but loves her job at 100% so much that she commutes to Murfreesboro for work! 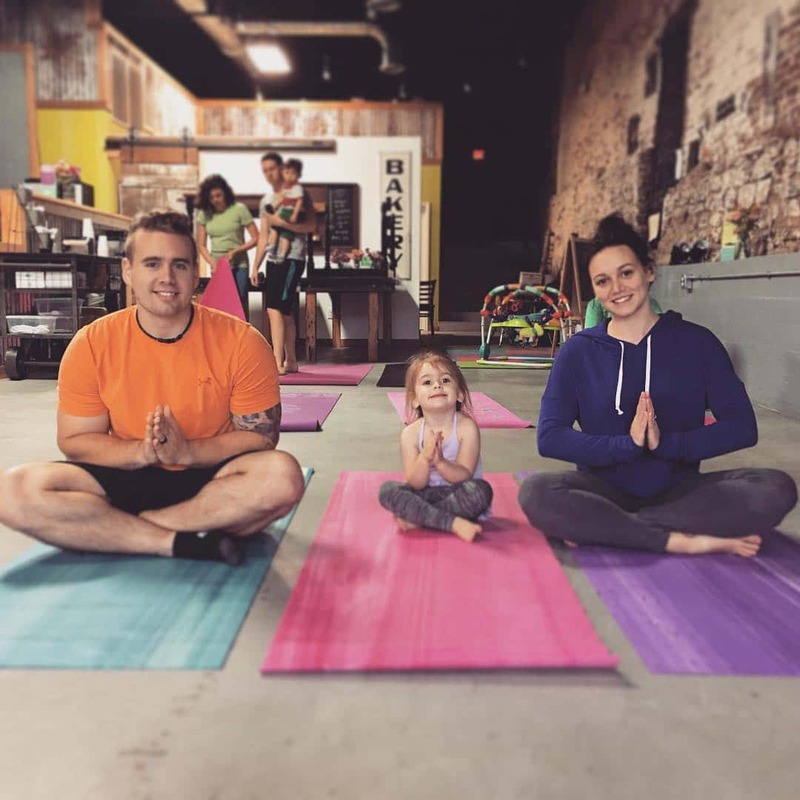 She has been a Massage Therapist since 2012 and has broadened her horizon on modalities these last few years, with a few of her favorites being cupping, balancing yoga, trigger point and deep tissue. She is passionate about her work because of the genuine relief she is able to give our patients. Kayla believes it’s very easy to love what you do when you surround yourself with the people and positivity you need to thrive in a well created work environment. She is a wife to a wonderful man, Lennon, and a mother to a very intelligent four year old girl, Londyn. Her hobbies are outdoor and strenuous activities (i.e. weightlifting, hiking, camping) and any high intensity athletics. Kayla believes you create the life you live, and for that reason, we all deserve to feel our best. She hopes to see you soon… you know you knead it! Kelly is a Middle Tennessee native, born and raised in Brentwood, TN. She has two beautiful kids, Tristan and Lucy, and is married to an amazing man named Justin. She has been a Massage Therapist for 11 years and especially loves deep tissue work, sports massage, and neuromuscular work. Her mom was diagnosed with rheumatoid arthritis when Kelly was in high school and it motivated Kelly to find a career where she could help people suffering with chronic pain. She has definitely found her calling! Years ago Kelly was involved in a serious car accident that caused her to lose her right leg. 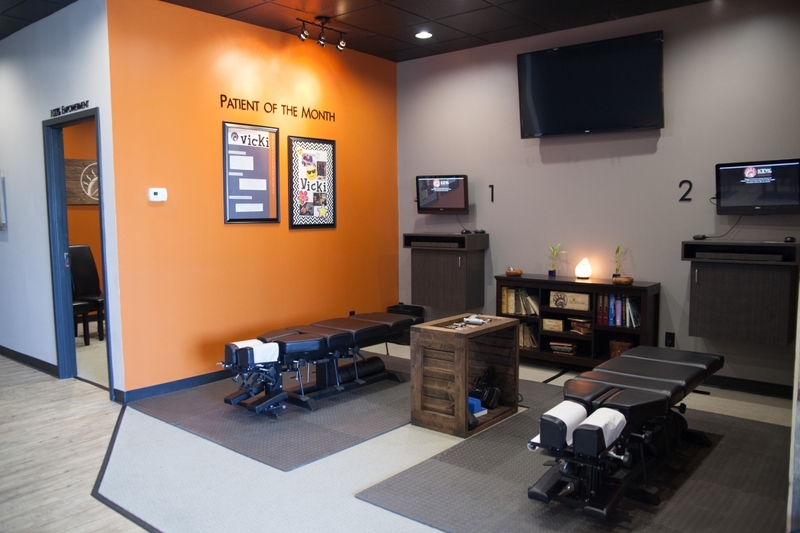 While many doubted that she would be able to continue her massage therapy career, Kelly worked incredibly hard to learn new body mechanics and is back to doing what she loves most. She has the best attitude and sense of humor about the whole situation, which is yet another reason we love her so much! When you come in for your next massage, you will have to check out her incredible Wonder Woman prosthetic leg. Ruger was actually Darnell’s therapy dog when she was undergoing her last round of chemotherapy and experimental treatments. Since she is now healthy and no longer in need of his services, he helps take care of our patients at 100% Chiropractic in Murfreesboro. Ruger is a trained and registered emotional therapy dog, meaning his whole job is to love on our patients and let them lavish him with love in return! Dr. Jet has a large pediatric patient base and Ruger has been an amazing asset in making them comfortable and beyond excited to come to their appointments. Ruger has an amazing way of sensing who is in pain and who needs a little extra love. Don’t we all have those days when we just need to pet a puppy?! For sports related injuries, chiropractic care is a proven medical treatment used to restore joint function, resolve joint inflammation, reduce pain, and reestablish mobility. Dr. Jet of 100% Chiropractic in Murfreesboro, TN is a sports chiropractor that can bring relief to those injured while on the field of play.